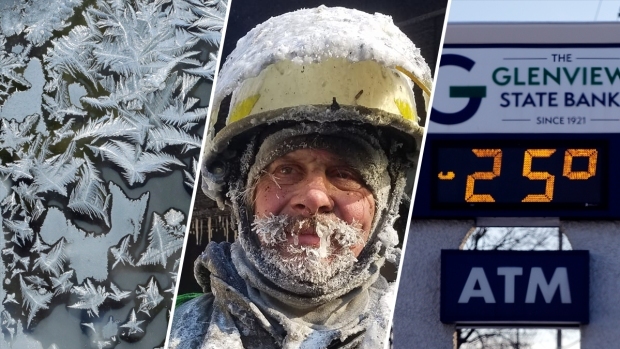 Storm Team 4 has been warning New Yorkers for days about how bone-chillingly cold it will get this week as the arctic mass freezing Chicago with -50 degree wind chills heads our way. "So it'll be cold," some of you may think -- "move on." Some New York frogs freeze solid. But don’t worry about them, they thaw out and come back to life in the spring! 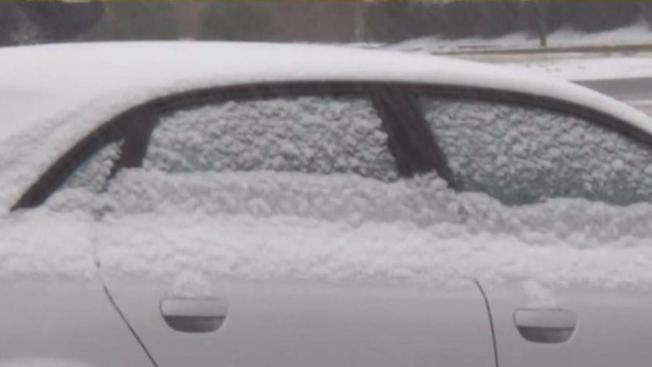 In upstate New York, you could get frostbite from being outside for just 10 minutes, according to the National Weather Service. In New York and New Jersey, frostbite could occur within 30 minutes. Mars will feel warm. The high temp on the planet was 19 degrees Fahrenheit Tuesday, NASA said -- higher than temps will be Thursday morning across the tri-state area. Boiling water could turn to snow, Gawker says. You can make bubbles freeze. When temperatures dip below about nine to 12 degrees Fahrenheit, you can make bubbles freeze -- the trick is to blow them in the air so they freeze as they're falling. You might need to urinate more. When the body feels like you might be getting very cold, it starts to constrict blood vessels, causing an increase in blood pressure. The kidney reacts by trying to filter out excess fluid, hence the need to run to the bathroom. Your pipes might freeze. The temperature threshold for frozen pipes is 20 degrees Fahrenheit, which is much higher than expected temps Thursday. It's colder in New York City than it is in Anchorage, Alaska, where a high of 34 degrees and a low of 24 is expected Wednesday. Meanwhile, the Big Apple is expecting a high of 28 degrees and a low of 5. New York City is expected to be colder than Anchorage, once again, on Thursday. Brrr!